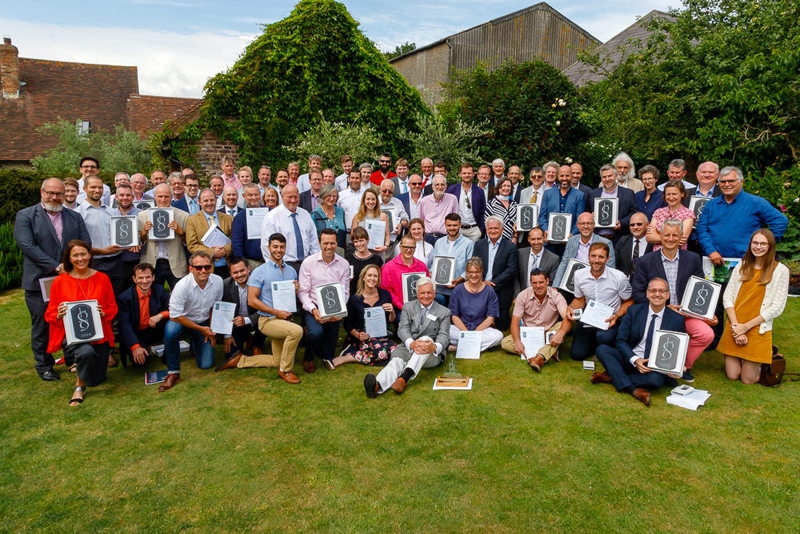 Covers Timber & Builders’ Merchants has agreed to sponsor the 2019 Sussex Heritage Awards making it the fourth consecutive year the company has supported the event. Organised by the Sussex Heritage Trust, the awards aim to recognise and reward the highest quality conservation, restoration, and well-designed new build projects while encouraging the use of traditional skills and crafts. Dr John Godfrey DL, who is Chairman of the Sussex Heritage Trust, added: “The Sussex Heritage Trust is proud to have Covers Timber & Builders Merchants as sponsors of the 2019 Sussex Heritage Trust Awards. The winners of the awards will be announced on Wednesday 3 July by Sussex Heritage Trust’s president, Lord Egremont, during a ceremony to be held at Pangdean Old Barn in Pyecombe.